Sharda Tickoo, Technical Head, Trend Micro India said, “In India, so far we have no cases of Petya that have been reported to us. The countries most affected are Europe, typically Ukraine and Russia. We would recommend the companies to maintain an important hygiene of updating systems with the latest patches, or consider using virtual patching in their absence. 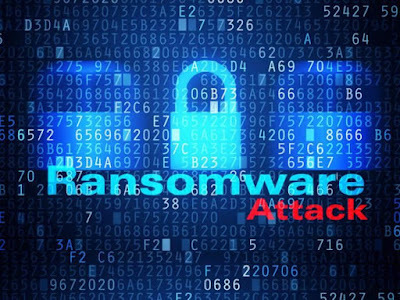 Pointing out the similarities and differences between other ransomware, she further added, “There are a lot of similarities that are being drawn between Petya and WannaCry. 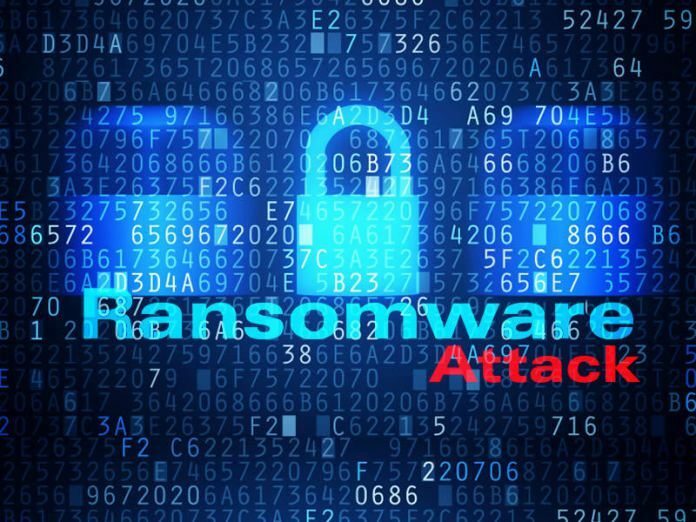 WannaCry was a very basic form of ransomware attack and it used worm like techniques. Petya seems to be a thorough ransomware which uses different modalities. It is using EternalBlue vulnerability. It leverages multiple infection vectors not just one.